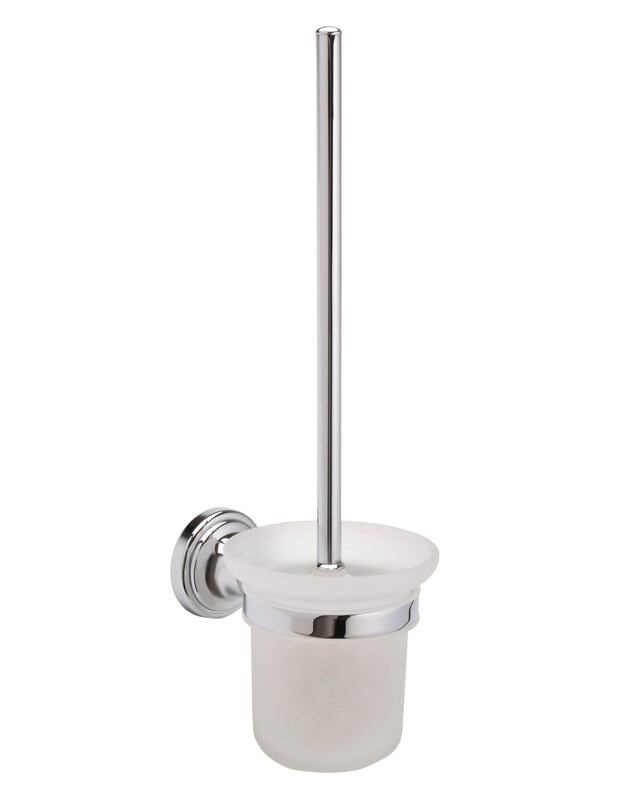 Hold the toilet brush in your bathroom in a minimalistic and elegant manner with the help of the Mayfair Brush & Holder. 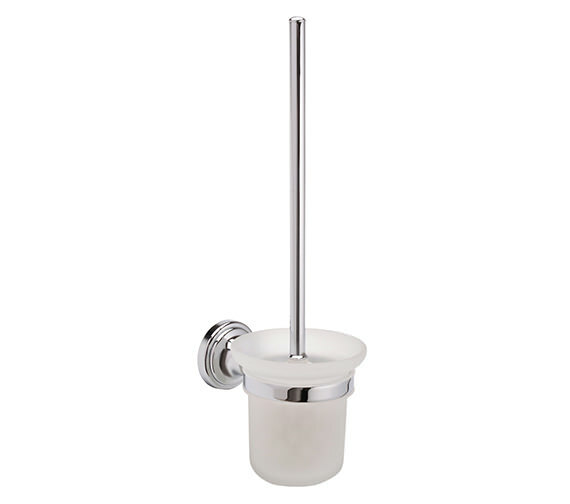 This stripped down toilet brush and holder set features a long, metallic handle that pushes the brush of the product into its equally as elegant holder. The holder and the handle come in a durable metal with a chrome finish. This chrome finish offers a brilliant shine in your bathroom while also making it look cleaner and more modern. 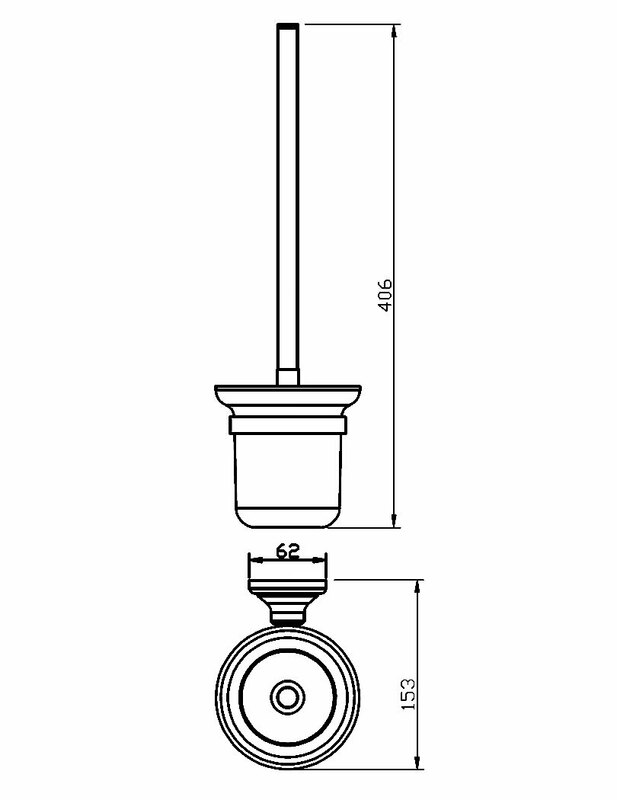 Manufacturing code of this product is MAT405. Are the bristles on the brush white or black?